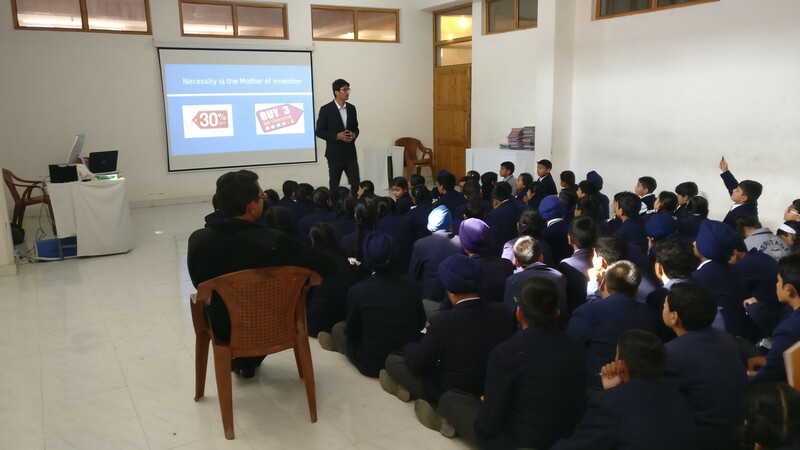 A one day workshop on PRACTICAL & CREATIVE APPROACHES TO TEACHING MATHEMATICS, was conducted at The Heritage School & Doon Blossoms School on 20th & 25th of January, 2017, for the students of class 9 – 10, by the TrueMaths Consultancy, Team, Dehradun Uttarakhand. Both The Heritage & Doon Blossoms School are english medium, co-educational & affiliated to the Council for the Indian School Certificate Examination, Delhi. 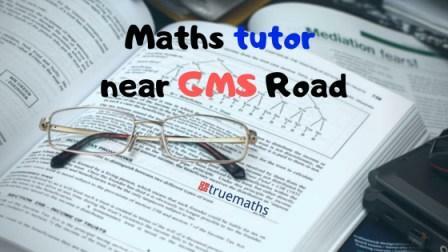 The main focus of the workshop was to bring a change in the way students learn maths. 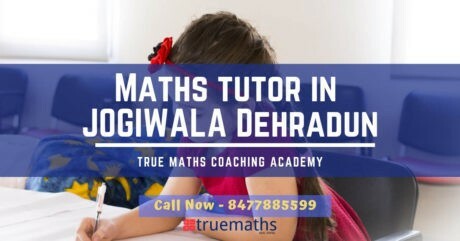 Maths is an everyday phenomenon & TrueMaths comes up with a practical approach to Maths, different from its interpretation as mere formulas & theorems of the text book. 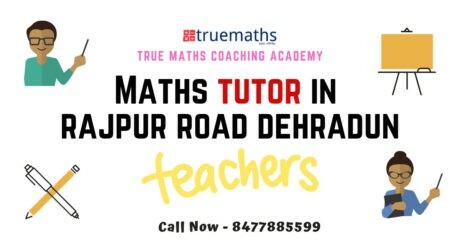 Mr. Deepak Bora highlighted the benefits of learning Maths from TrueMaths & how it differentiates from Private Tuitions. 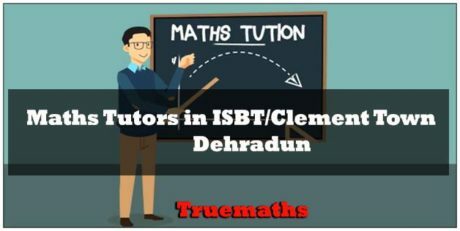 He emphasized on how TrueMaths has been helping many students to partake on online learning at any time of their convenience & works at a student’s pace & gives a student one to one attention. 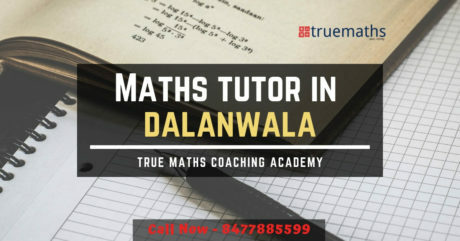 He further added that TrueMaths not only teaches core Mathematics but also teaches the students vital study skills – like the time management, handy tips etc., & is extremely convenient, flexible & economical. 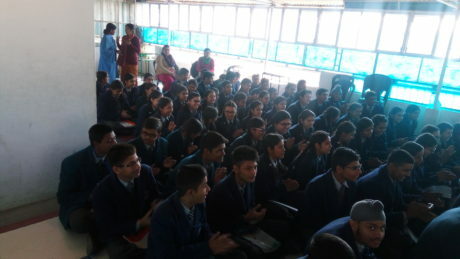 Around 120 students from both the schools participated in the workshop. 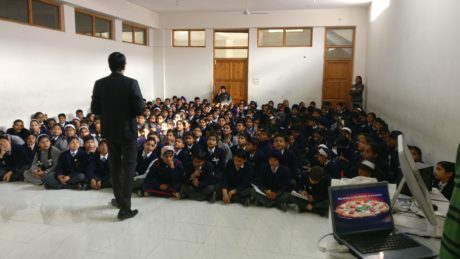 The workshop ended with Q&A session. Overall the workshop was motivating, effective & communicative. 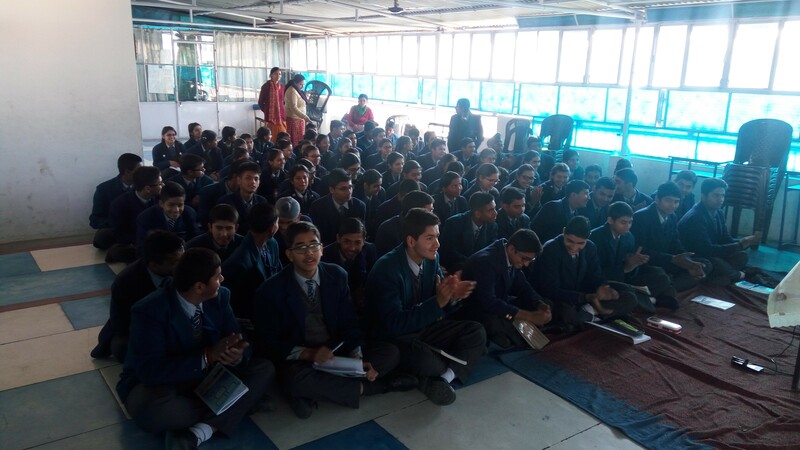 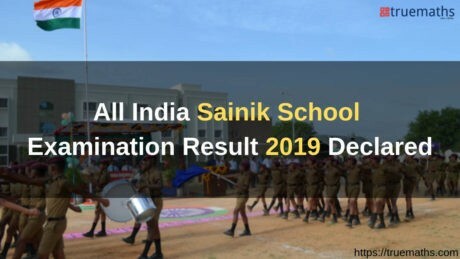 It was a wonderful experience for all the students. The workshop ended with a vote of thanks expressed by the principals of both the schools to TrueMaths team & wished them all the best. 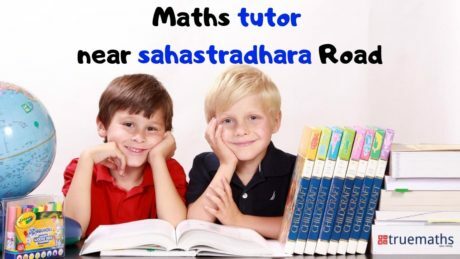 0 responses on "Practical and Creative Approaches to Teaching Mathematics - A WorkShop for Students"